The Patuxent Research Refuge is the perfect outdoor retreat for families. 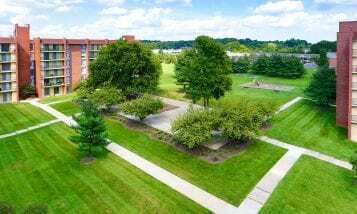 It’s just a short 10-minute drive from the Crestleigh apartments in Laurel, MD, and it offers a wide range of activities. The park has over 25 miles of trails, which visitors can use to hike, bike and even ride horses! The wetland area is a dream for the amateur bird watcher, while the exhibits at the National Wildlife Visitor Center can educate your child on animal migration patterns, different types of habitat, endangered species and global environmental issues. Once your tots are tuckered out (or during the heat of the day), try a summer tram tour. Annapolis is a city full of history. Add some excitement to a full day of touring with this pirate adventure! The Chesapeake Pirates offer a delightful, on-the-water experience for children of all ages. Face painting, a search for buried treasure and a full crew of rough and tumble “pirates” complete the effect. Just a 40-minute drive from the Horizon Square apartments in Laurel, MD. This small but historically pivotal town is a just over an hour from the Crestleigh apartments in Laurel, MD. 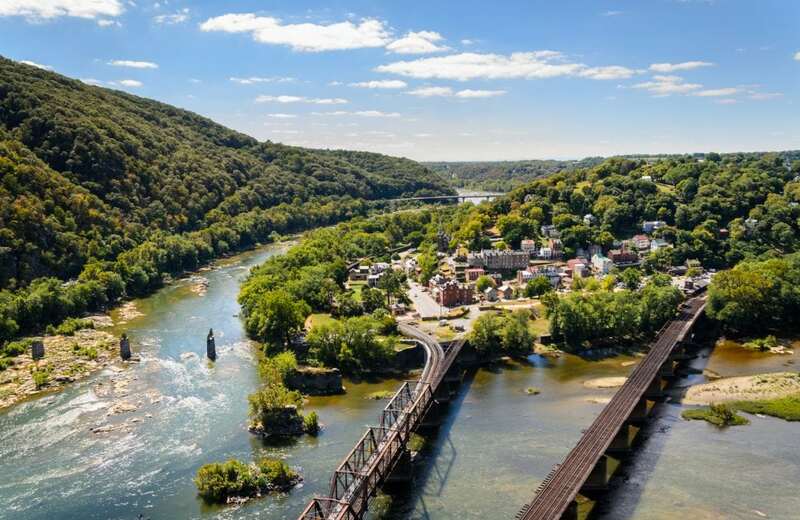 A live reenactment village, antique train tracks, the rushing Potomac River (and a few well-placed candy shops), make Harpers Ferry a great kid-friendly destination. Check out the local gift shop and take advantage of some of the C&O’s best trails. 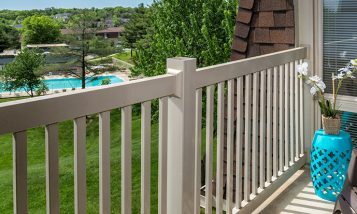 These destinations and many more are what you’ll have access to when you choose from these apartments in Laurel, MD. Take a tour today and see all the other nearby amenities they have to offer.